Last year during EA's press briefing, swedish studio Coldwood announced Unravel, which then at its release was enjoyed by both the critics and players. 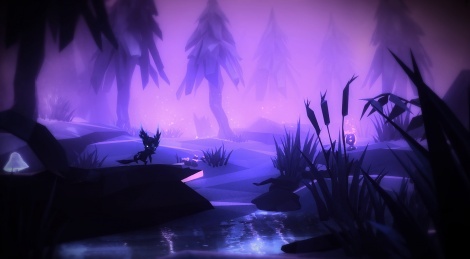 Today Zoink, another indie swedish studio revealed Fe and its magical world. First screens after the jump.